There’re numerous popular and amazing places across the Old Continent. Some are tourists’ main holiday attractions and others are glorious historical sanctuaries. However, you haven’t seen anything until you meet the astounding underrated European destinations. Away from the sight of average visitors, they’re true hidden miracles and a treat for the senses. Most people think that traveling to a capital European city guarantees fun and time well-spent. What if we tell you that a slightly less ‘mainstream’ location can be as mesmerizing of an experience as taking a walk in a metropolitan city. The underrated places usually shine with uniqueness and represent a blend of the cultures and customs of the countries you’re visiting. The mere fact that they’re far from the buzzing crowds makes them exceptional and compelling. Scolding your geography and history teachers won’t help you. The only thing you should do is pack your bags and grab your maps to search for exotic places that are not easily spotted and are seldom heard of. Don’t worry that you might get lost as there are multiple ways to reach these heavens on Earth without spending a fortune. And plus there are always the friendly, warm European natives who will be glad to help you see the most out of the secret jewel you have chosen. Happy traveling and memory-hunting in these rare places. I promise that the stories you’ll bring back to your homelands will be ones worth retelling over and over again to friends and family and even your grandchildren. Are you ready to replace London, Paris, Madrid and Rome with the destinations that will blow your mind and leave chills down your spine? So let’s begin! 1. 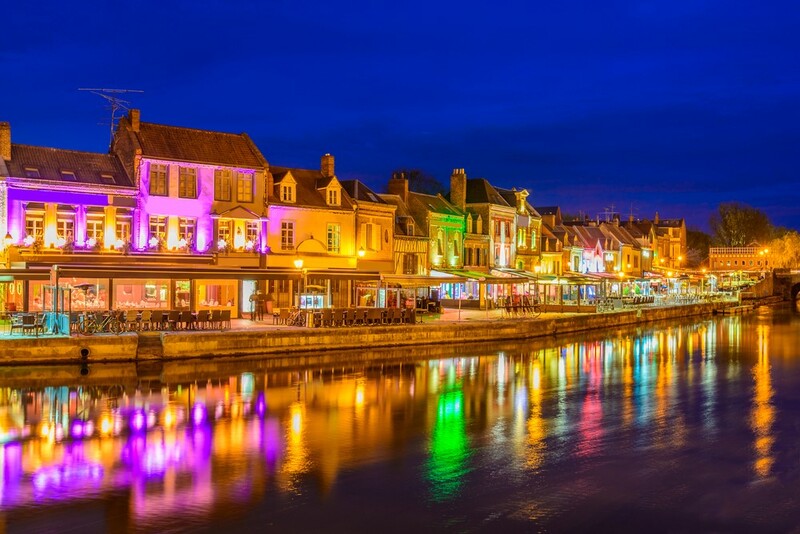 Amiens, France – This city in Northern France is the capital of the Somme department in Picardy and can boast with the title of one of France’s awe-inspiring places. The main guilt for that is in the Gothic cathedral, which holds the past still fresh within its walls. In fact, the whole city breathes with the past, starting from the fact that Jules Verne spent the remaining years of his life there up to the memorials of the Battle of the Somme. Above it all, the houses are as small and cute as colorful gift boxes. 2. Procida, Italy – One of the underrated European destinations, which is a best-kept secret is, of course, the Bay of Naples’ smallest island. 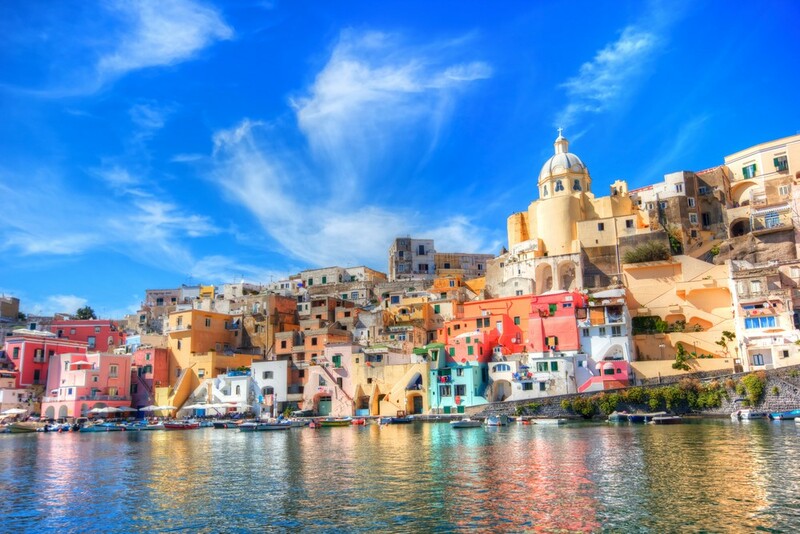 Procida represents the very image of a typical everyday life of a Mediterranean country like Italy. You can see it in the pastel-colored houses, the lemon groves and the small, neat hotels which are rarely occupied by tourists. This sweet paradise is ideally discovered on foot, so definitely find time to taste the local dishes and visit the numerous bars and restaurants. 3. Sintra, Portugal – If you enjoy a cooler climate and at the same time want to dive into a unique far-away place, then this Portuguese town, lying between the pine-blanketed hills of the Serra de Sintra, is the right thing for you. Its mesmerizing historic buildings, luxurious residences, palaces, and gardens are poised to leave your jaw dropped on the floor. As it is only 30 kilometers away from Lisbon, it’s easily reached by buses. 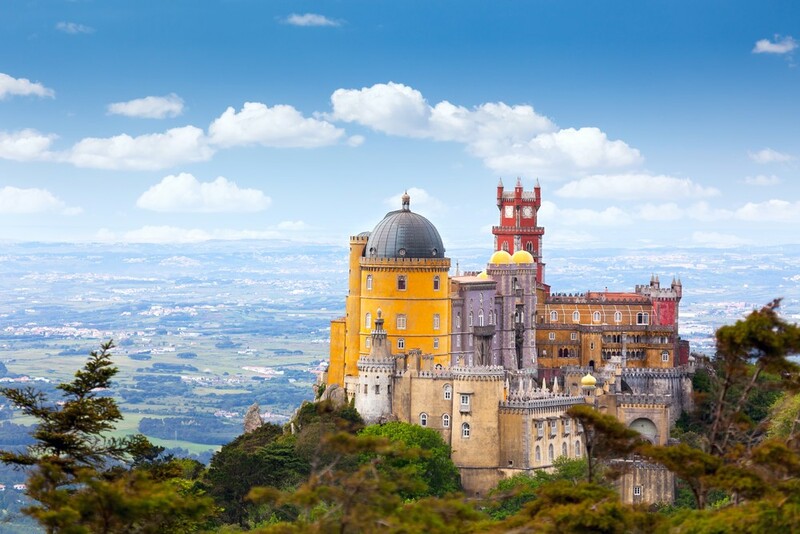 And don’t forget to visit the wonderful Pena Palace where Queen Amelia spent her last night in Portugal. Here you can find appropriate hotels. 4. Giola, Greece – Giola got its place on the list of underrated European destinations because of the miraculous way it was created by nature. It is a rocky pool in the Astris region with totally clear and cold waters. The rocks surrounding this sea lagoon are smooth, making it easy to walk on them and enhance the effect of the whole experience. 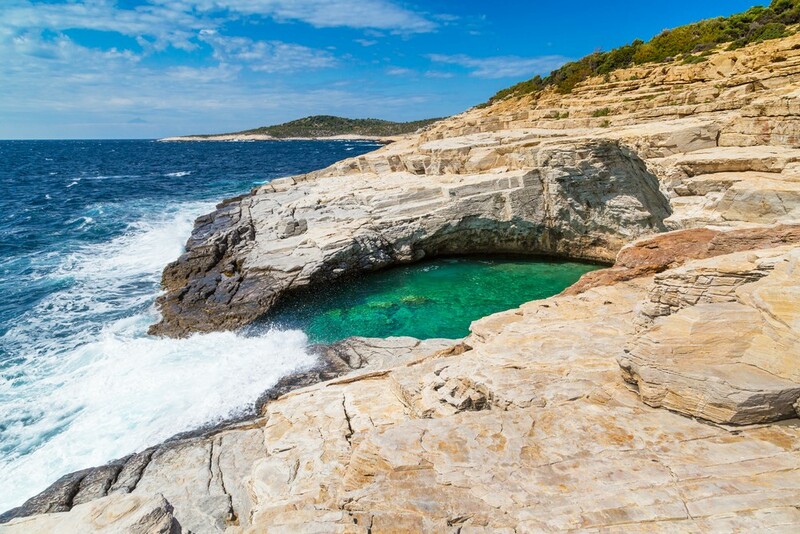 But note that when you go for a swim, you need to leave your beach towels right on the rocks as there is no sand nor beach around it. 5. 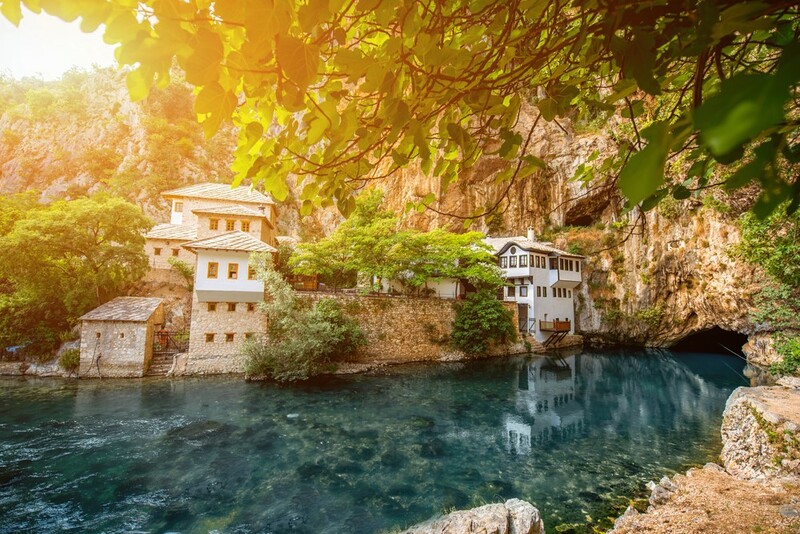 Blagaj, Bosnia and Herzegovina – Blagaj is a place of harmony and tranquility, located close to the Mostar airport. Explore all amazing bits that make it a real paradise through the coolness of the wonderful River Buna, the eerie silence of the Dervish house’s garden and the clear blue skies above. In one word, this is one of the underrated European destinations you mustn’t evade in your traveling plans. 6. Kungsleden, Sweden – It isn’t called the King’s Trail for no reason. 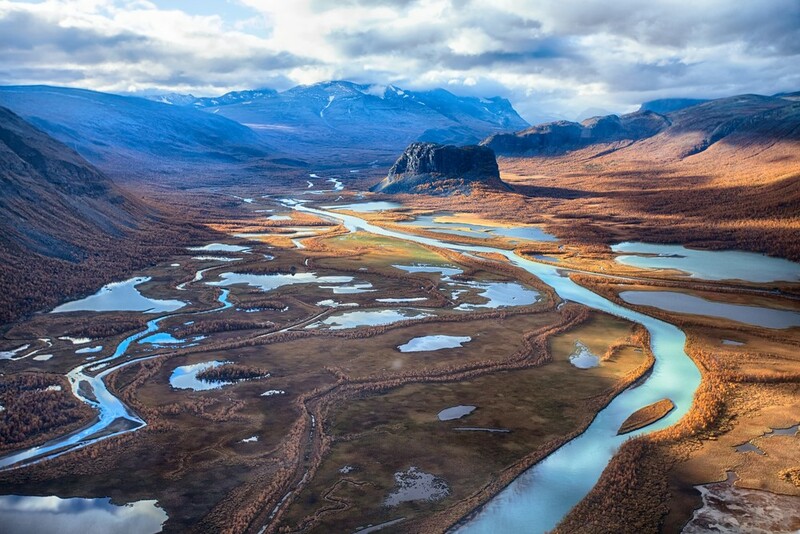 This astonishing hiking trail in Lapland, Sweden, runs for about 440 kilometers. What makes it unbelievably divine are the tens lakes and rivers intertwining across the ground. They can be crossed with boats that only increase the pleasure of the visit. Also, along the trail, there are multiple cottages, which you can rent to rest from the long hike. It indeed sounds like paradise on Earth, right? 7. Kizhi, Russia – One more of the underrated European destinations is the island Kizhi on the lake Onega. 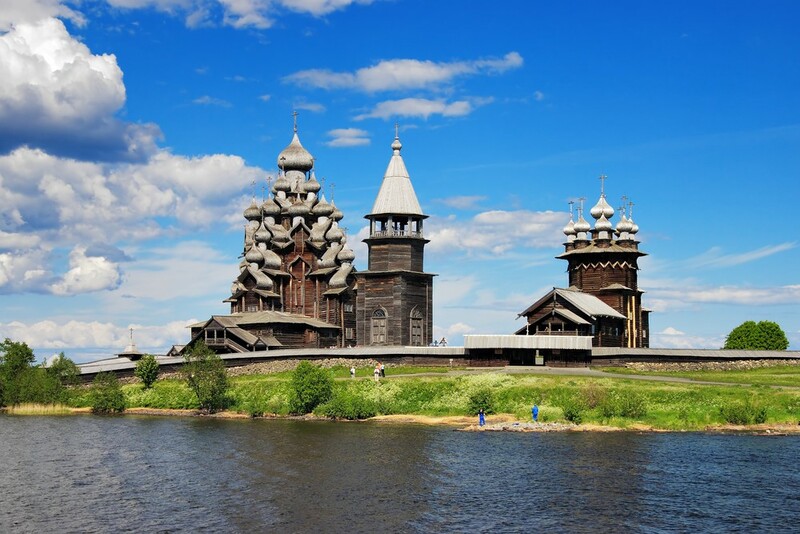 It is a traditional blend of Russian structures such as the most famous two churches and a bell tower set called Kizhi Pogost. As one of the greatest open-air museums, it has contributed to the island being declared as a World Heritage Site by UNESCO. The island is exceptionally marvelous during the long northern summer when the domes of the churches glow with a mysterious light. 8. 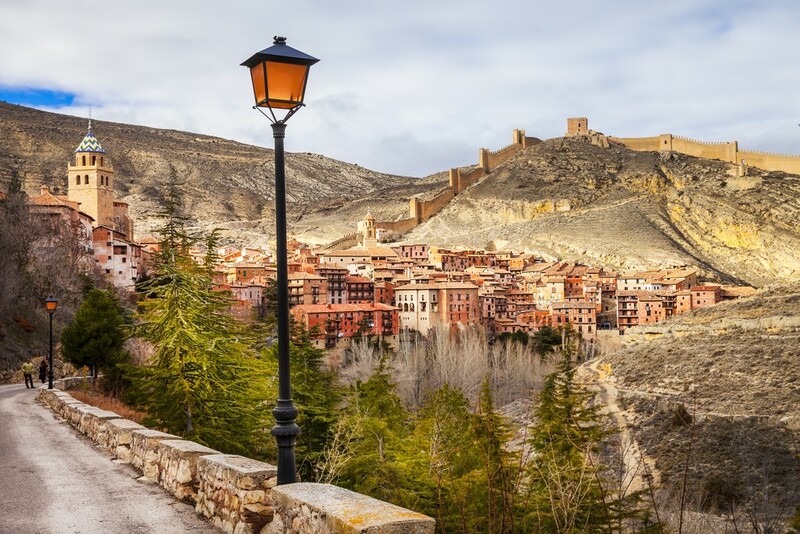 Albarracín, Spain – Almost like in the fictional towns in the fairytales we grew to love as children, Albarracín is a small town close to Valencia in Spain. It’s a sleepy, small village that seems like taken out of the Middle Ages with no modernization. It gives a sense of wonder since the first moment you set foot in it, thus making it one of the most isolated places in the country. So if you’re up for an adventure among the walls of the old landmarks, this is the place to come to. We’re absolutely in love with it! 9. 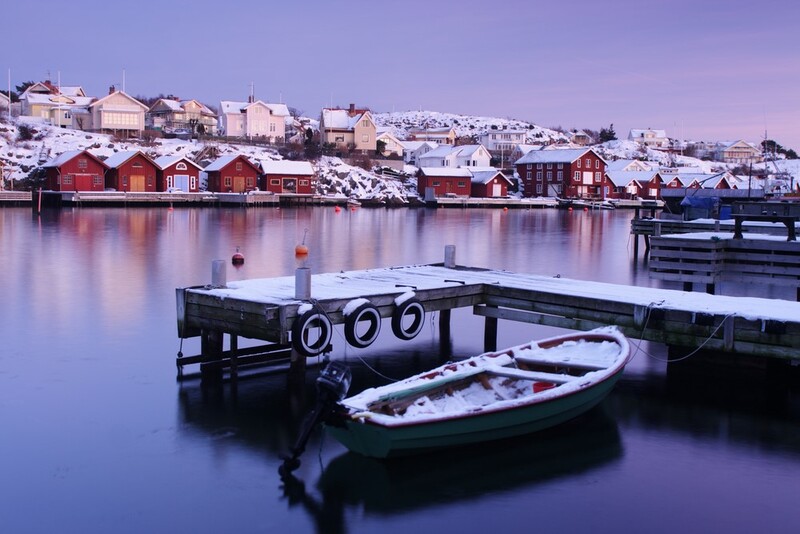 Fiskebäckskil, Sweden – Coming to Sweden and not visiting one of the most compelling villages along the Bohuslan coast is truly a pity. Old, wooden houses built on rocky hills are its main landmark. However, there are quite a lot of other attractions that are worth your time. The art cafe Saltarvet with exhibitions of modern, contemporary Swedish artists, the artist Carl Wilhelmson’s House, as well as the church, are the perfect welcoming gift and a nice introduction to the awesome Swedish culture. 10. 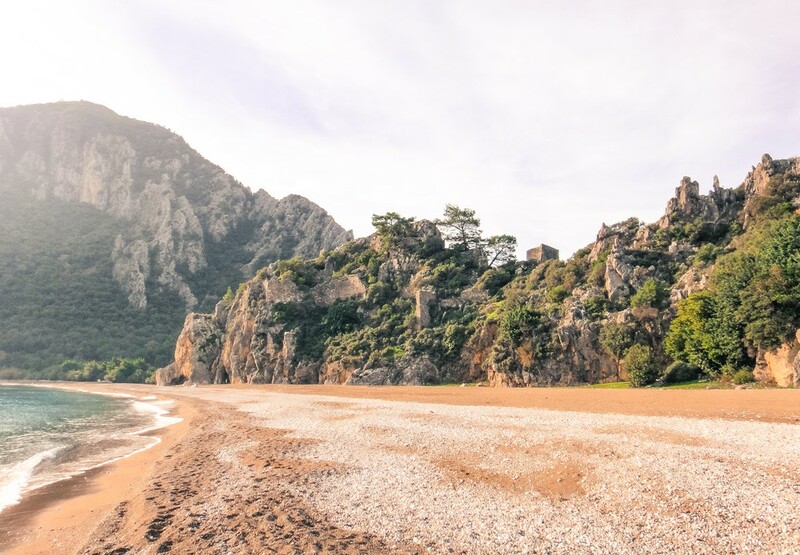 Cirali Beach, Turkey – Families and nature lovers, behold the paradise before your eyes! One of the underrated European destinations, which is spectacular and unique. You can sit along the peaceful shore and watch seagulls explore the vast blue ocean or observe the loggerhead turtles that exist there for more than 40 million years. Let us not forget the natural phenomenon Chimaera, where most tourists like to spend the time. All in all, this is a perfect summer getaway. 11. 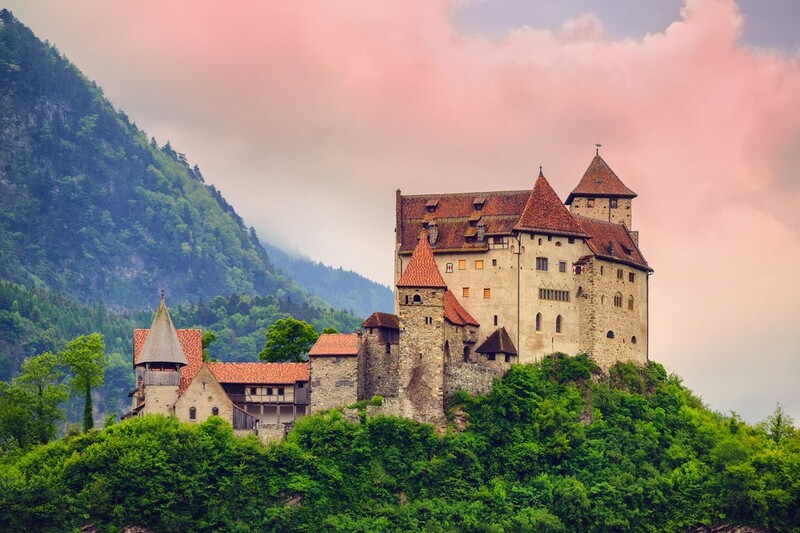 Liechtenstein – This country belongs to the club of underrated European destinations for the simple fact that it is small and mainly mountainous. That’s why it is considered a winter sports location with small farms and cultivated fields. It’s a nice place to visit because of the mixture of cultures resulting in large museums and original architecture. Having said that, this small country offers a lot of restaurants with gourmet cuisine and wine as well as some outdoor fun and relaxing holiday resorts. 12. 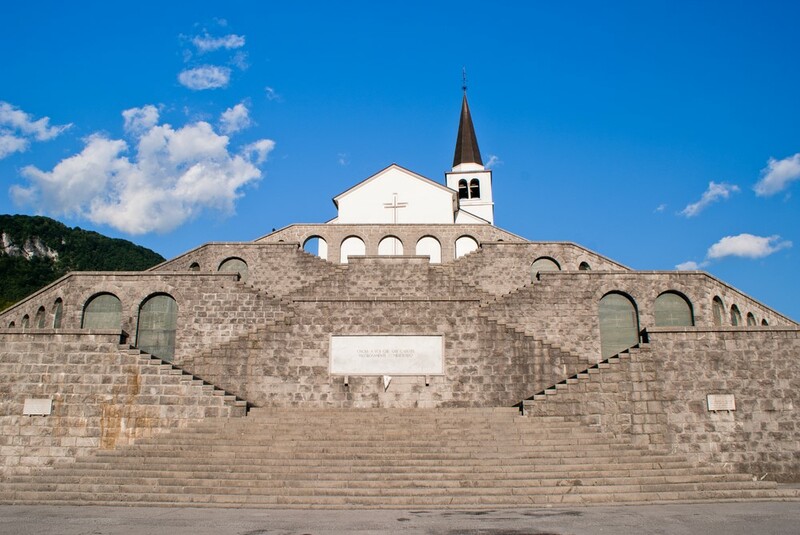 Kobarid, Slovenia – Kobarid is a little town in Slovenia that can brag with its highest number of superb restaurants in one place. It offers a rather active holiday for the visitors, which consists of mountain biking, paragliding, rafting, fly-fishing, kayaking or anything else that you can think of. Its richness with exquisite mountain villages and natural beauties turns Kobarid into an unforgettable place among the underrated European destinations. 13. 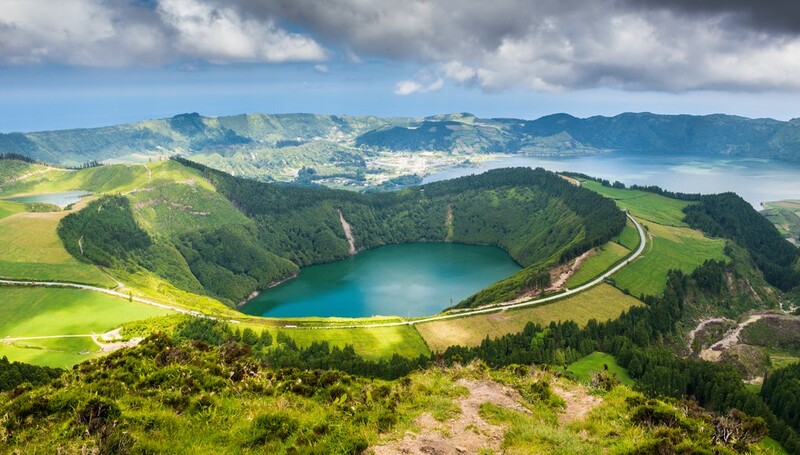 Azores Islands, Portugal – The Azores are separated into three groups – the eastern, the central and the western. It is a blend of nine islands, each with uniqueness around them, but with sapphire blue waters, volcanic craters, azaleas, churches and manor houses as their magnificent common things. While there, you can try regional foods and drinks as well as see traditional handicrafts. 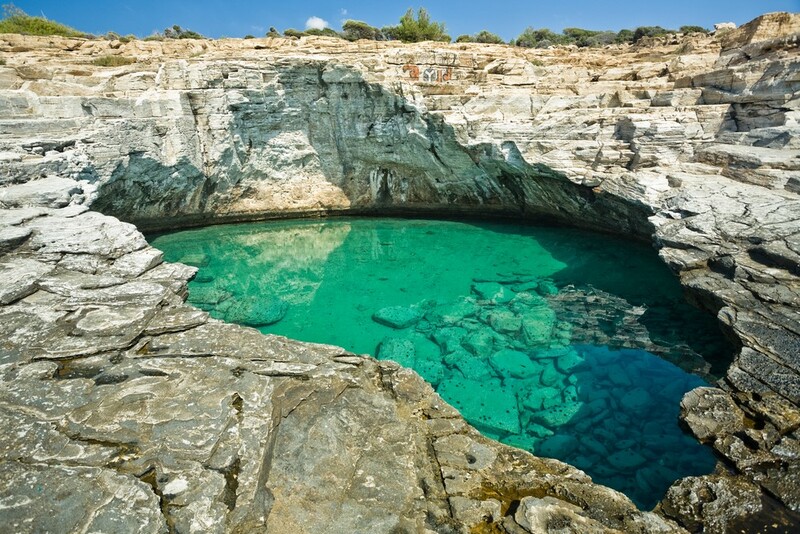 Furthermore, the turquoise lakes are guaranteed to leave you speechless and awestruck. 14. 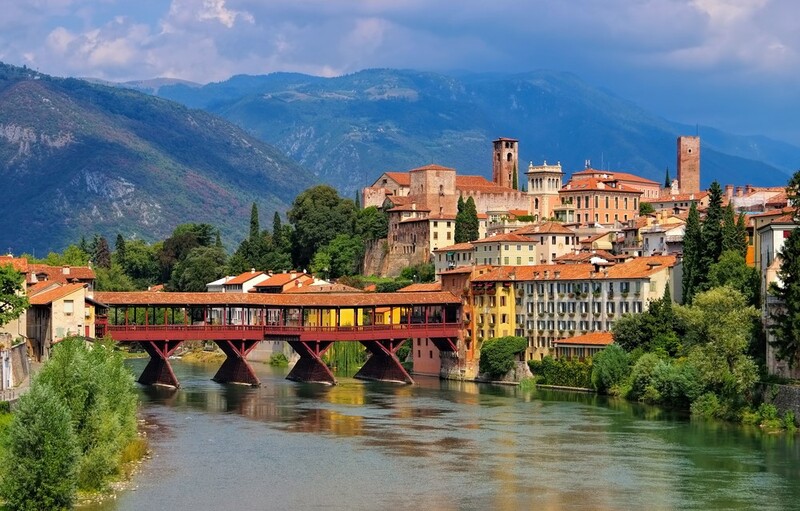 Bassano del Grappa, Italy – As a medium-sized town in the Veneto region, Bassano del Grappa is a part of the underrated European destinations because of its Austrian flavor and historic touch. The four things that we recommend as the most popular are the covered bridge over the Brenta, the locally-produced ceramics, as well as the military history and the strong grappa liqueur produced there. You can get there by train or bus and unravel its beauties by yourself. 15. 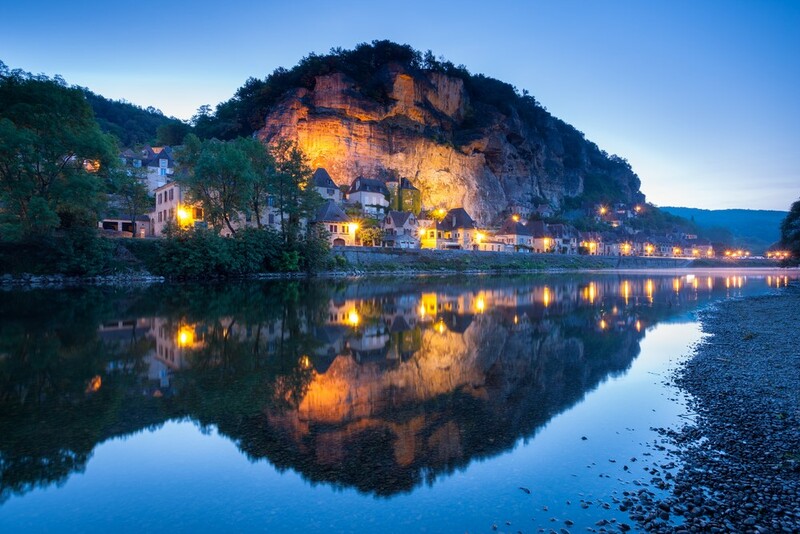 La Roque-Gageac, France – The amazing position on the Dordogne River and the steep cliffs around make this place a perfect picture postcard village. Yes. It is that beautiful. With the golden houses spreading up the hill and lining the river as well as the Renaissance-styled buildings, this village is a real treat for tourists. You can’t help but notice the bit near the church which is an exotic garden that you can walk through. This garden is full of amazing plants that will take your breath away and kindle your love for botany. 16. Bucovina, Romania – What is interesting about this member of the group of most underrated European destinations is that it is divided between Romania and Ukraine. Of course, we cannot neglect the powerful silent witnesses of all the history of this multi-ethnic province depicted through the picturesque monasteries decorated with one-of-a-kind frescoes. 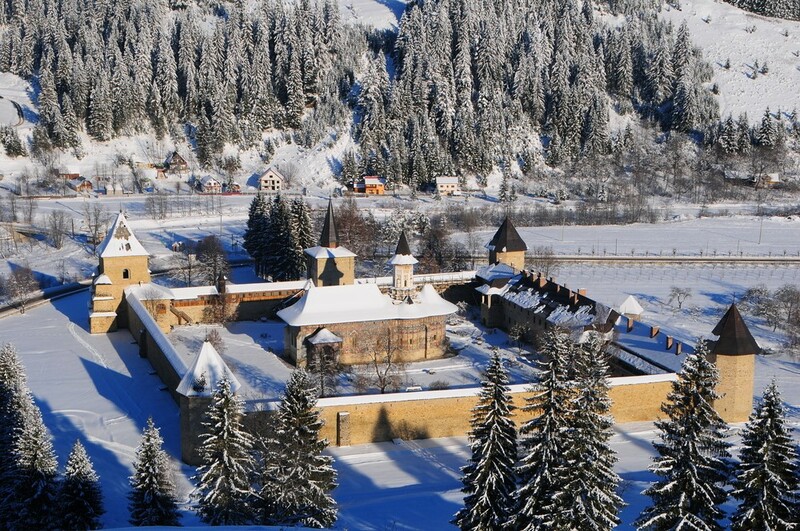 Bucovina also has national parks for relaxation. The place is dominated by the color green during the summer, which is perfect for resting your eyes, whereas in the winter it is magically transformed into a silver idyll.